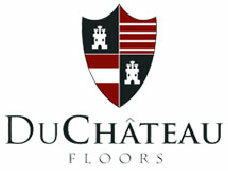 McCurley’s Floor Center, Inc. have been proud to offer DuChateau Hardwood Flooring for many years. 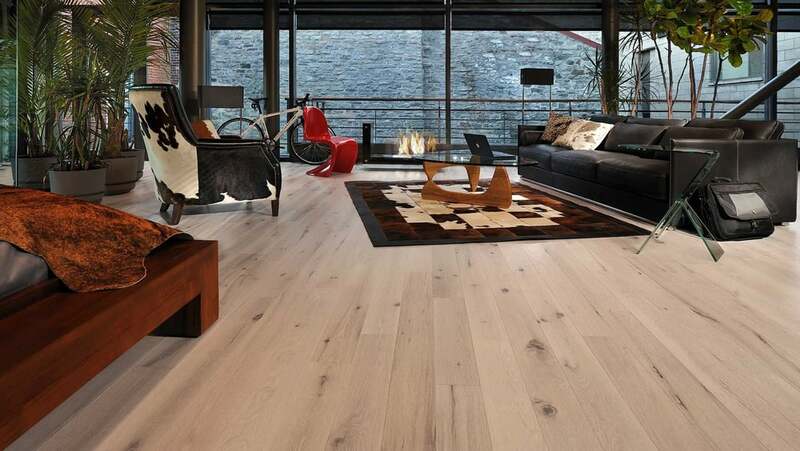 In addition to our national distributor channels, you can find DuChateau Hardwood products in our flooring showrooms in the Northern California / Bay Area at San Ramon and Concord, CA. These showrooms display a large selection of DuChateau Hardwood Flooring products available for instant purchase or to be shipped nationwide.